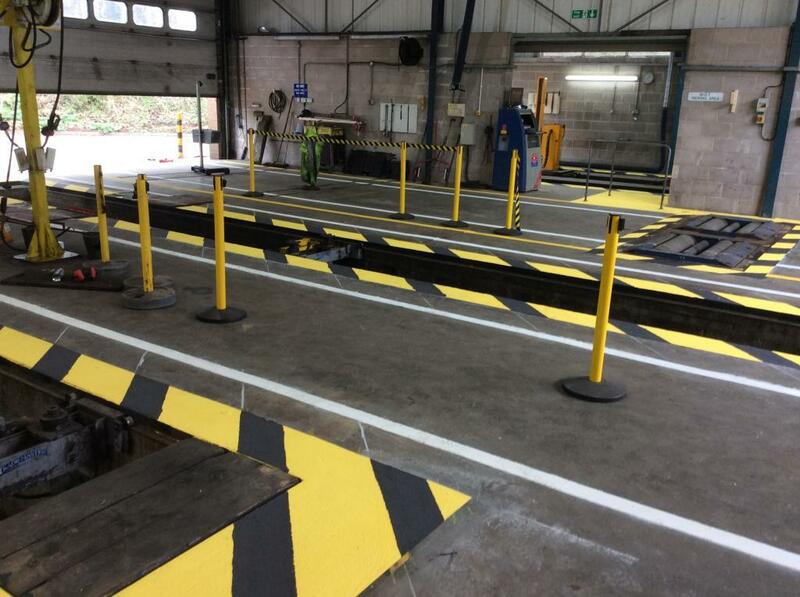 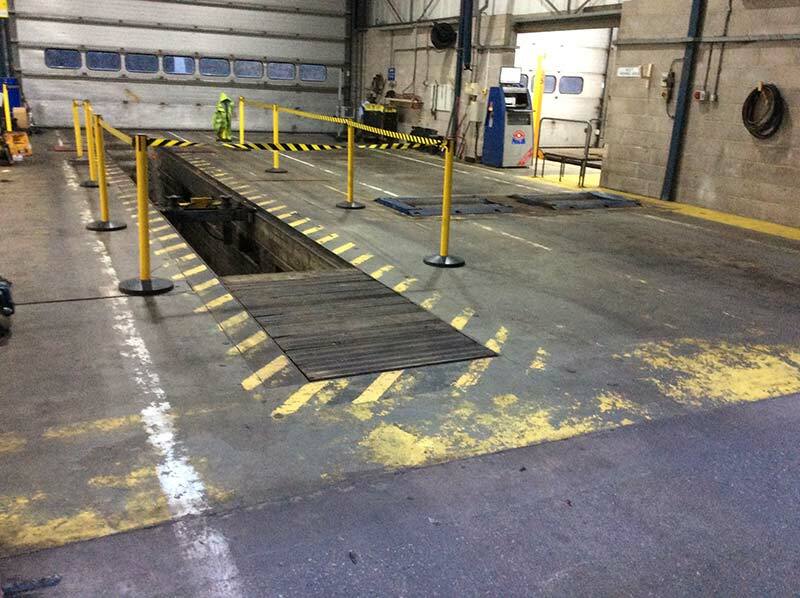 A Newton Abbot crew recently completed some vital safety line marking for a local car repair workshop business in Paignton. 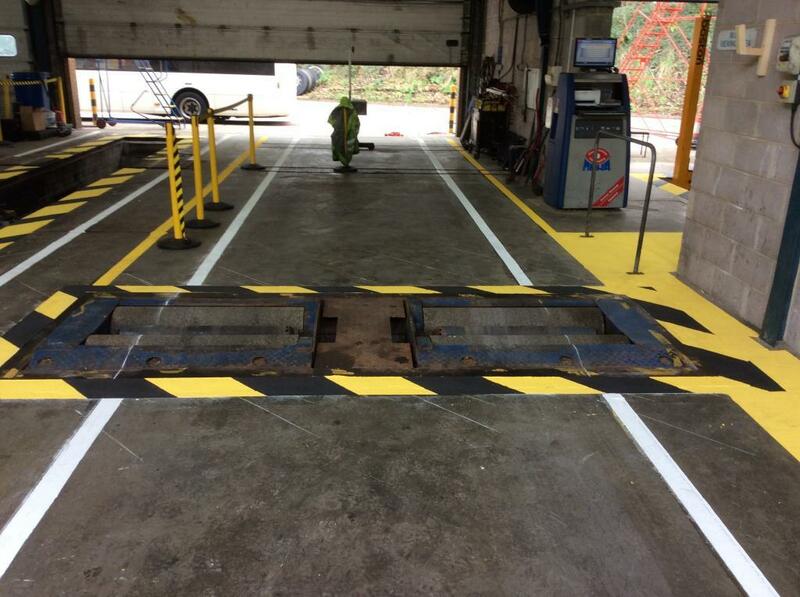 Prep work was completed to remove the existing worn markings using a mechanical scabbler, wire brush and grinder. 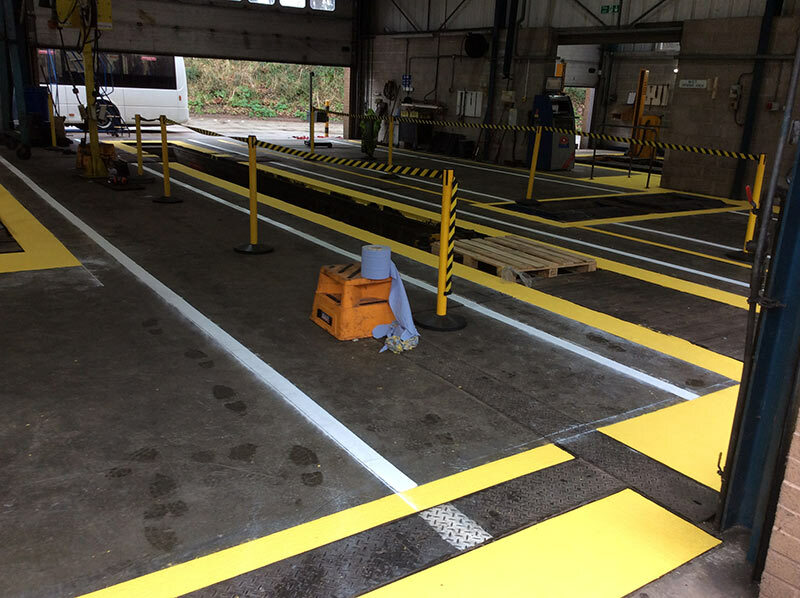 Following this, the crew marked out where the new lines were required. 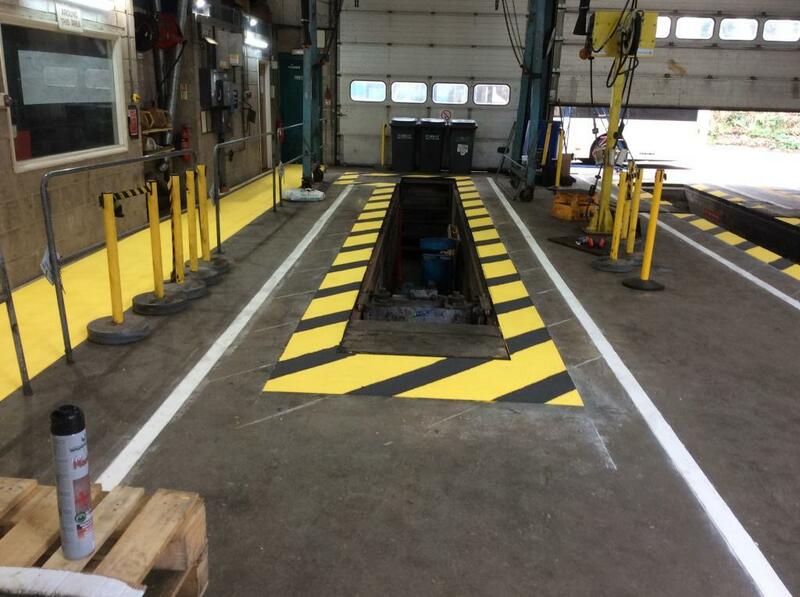 Finally the team used black and yellow methyl-methacrylate (MMA) paint to repaint the lines. 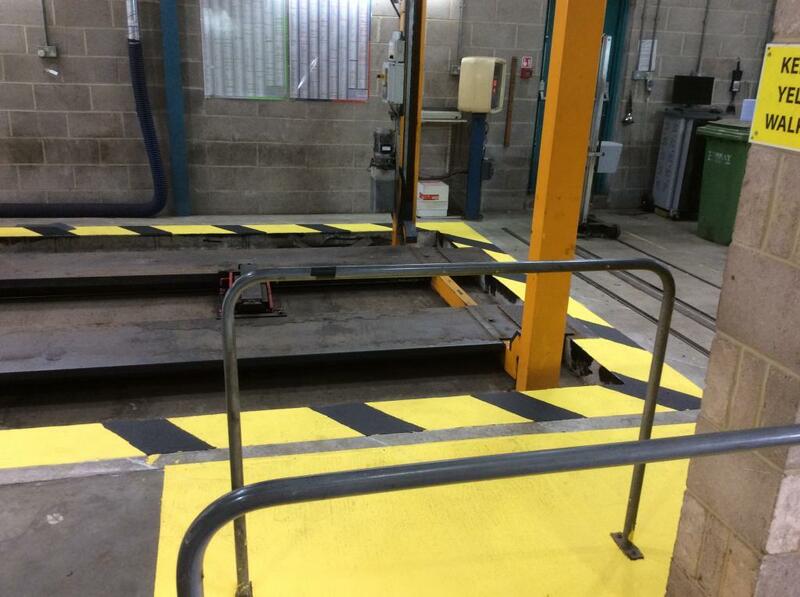 In a busy and potentially dangerous environment such as this, these types of markings provide a key safety function. 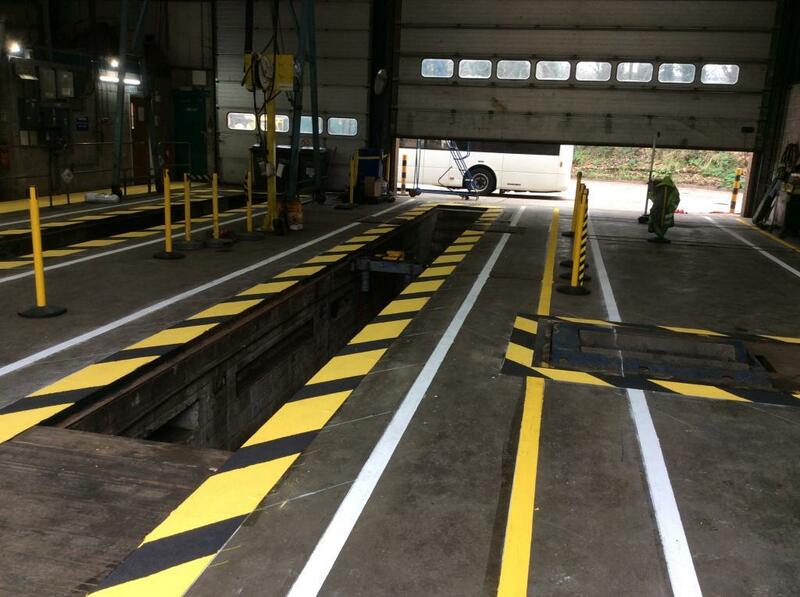 Find out more about safety markings here. 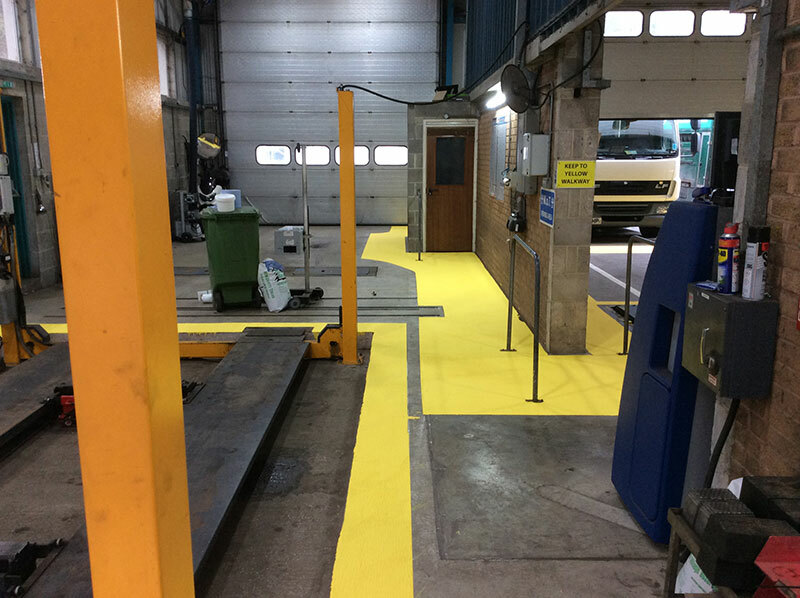 Work carried out January 2018 in Paignton.